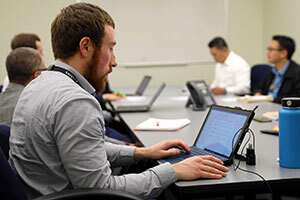 March 8, 2019 Derek Slone '18 is a project engineer for Studio 151, a consulting company for the San Francisco International Airport. Slone talks about how some of the lessons he learned at Whitman and how they've helped him in his current role. 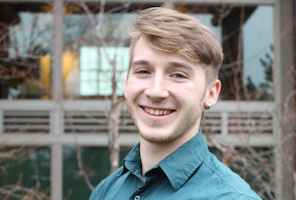 March 7, 2019 Politics and rhetoric studies major Cameron Conner '20 has received a Newman Civic Fellowship from Campus Compact. He is one of just 262 college students to be accepted into their 2019-2020 cohort. March 7, 2019 Meet Our Whitties is an occasional feature produced by the Office of Communications. It features a Q&A with students from across Whitman College. 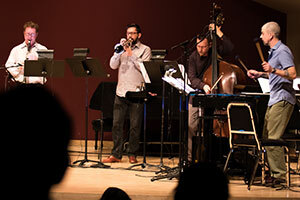 March 6, 2019 Art and music came together on Thursday, Feb. 28, 2019 in Chism Recital Hall. Audience members experienced a world of moving sketches and live music exploring anxieties around national security, immigration and ecological crisis, but also sharing messages of hope and resilience. 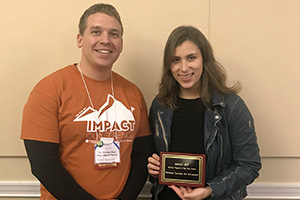 February 28, 2019 Whitman Teaches the Movement (WTTM) — Whitman College’s student-led program that brings civil rights lessons to Walla Walla public schools every January and February — received the Service Program of the Year award at the IMPACT Conference, held Feb. 21-24, 2019, at the University of Virginia in Charlottesville, Virginia. 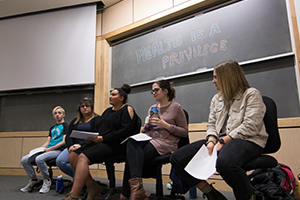 February 22, 2019 "Attacking Apathy" was the theme of this year's Power and Privilege Symposium, held Thursday, Feb. 21, 2019, in classrooms and lecture halls across Whitman College's campus. February 21, 2019 Three Whitman College alumni shared their stories of failure and defeat - and ultimately, success - at a panel hosted by the Student Engagement Center on Feb. 14, 2019. The event was put on to encourage students to think about how their decisions at Whitman will influence their futures, but each speaker emphasized that the path to a successful and fulfilling career is anything but linear. 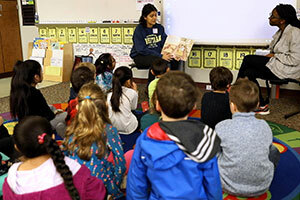 February 21, 2019 First-graders at Edison Elementary School in Walla Walla, Washington, learned about equality and the civil rights movement through the lens of the story of Ruby Bridges during the annual Whitman Teaches the Movement. 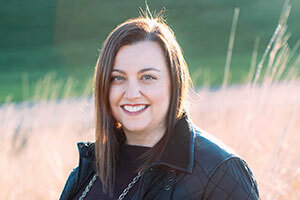 February 15, 2019 Danielle Garbe Reser '97 knows the value of the Whitman College network. It was, after all, a Whitman alumnus who helped set her on a career path that took her overseas and to the White House, twice. 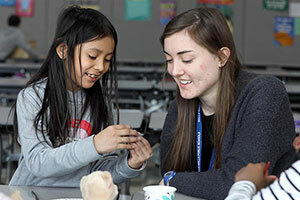 Now Garbe Reser is back in Walla Walla, giving back to the community that gave her so much, and serving current students at Whitman. 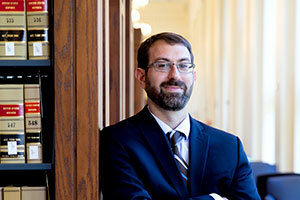 February 13, 2019 At the second Fridays at Four concert of the semester on Feb. 15, four of John David Earnest’s compositions will be performed by fellow Whitman faculty members, vocalist and senior lecturer Diane Gray-Chamberlain and pianist and senior lecturer Jackie Wood. February 12, 2019 In February 2019, Whitman College held its first Community Processing Day, celebrating the software that allows anyone to create three-dimensional art using programming language.